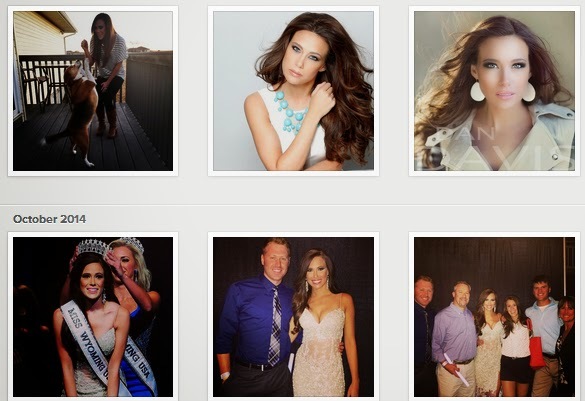 Critical Beauty: CB Loves CAROLINE SCOTT - Miss Wyoming USA 2015! 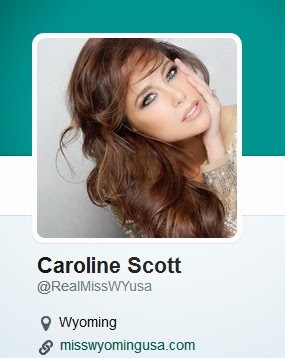 CB Loves CAROLINE SCOTT - Miss Wyoming USA 2015! A Golden Retriever! I would love to be someone’s dear companion and friend, sleep lots, and go for long walks, sounds like the life! Bunge jump- Yikes! Appear on the show, "Fear Factor". Give up coffee - I love it too much! I absolutely love shoes, but brand is not what makes it for me. 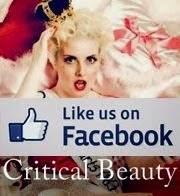 If they make me feel fabulous, that’s good enough for me! 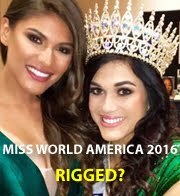 Win Miss USA! Go to and graduate from law school. Start a happy family of my own. Physical appearance is important, in the sense that one should be happy with your own appearance. I am a big believer in the saying, “look good, feel good”. If you are pleased with your appearance you are free to consume your thoughts and feelings on other important aspects of life. A man who treats me right. He respects me and encourages me to chase all my dreams. He loves me unconditionally, thinks I am beautiful with and without make up :) He is a man who is independent, driven, passionate, and of course handsome! Sandra Bullock! She is my favorite actress and I would love to be able to walk in her shoes for a week! I have never had cosmetic surgery; the closest thing I have had to any appearance altering procedure is braces for my teeth. Despite all of the challenges the USA faces and the differences among the people, we stand united. I will never forget the great impact 9-11 had on our country, and how people who were once divided, were able to stand together and express their great love of our country together. No, I think retirement age should be based upon ability to competently perform job duties. If an individual is still able to complete the duties of their job and have a desire to continue working, they should be allowed to work no matter their age. These individuals need to be cared for. It should be a decision made by the individual’s family and loved ones if they need to be placed in a home for care or if the family is capable of caring for the individual. If the individual does not have someone who can make good decisions on their behalf, an agency or guardian needs to be appointed to represent their best interest. I would tell them that I could not help them die, but that I would be with them every step of the way. I would ensure that they were in good care, receiving medication to make them more comfortable, and I would always make sure they had my hand to hold. I believe these Muslim terrorists who use the Koran to justify these acts of horror, have taken words from the Koran and twisted it to better suit their purpose. It is unfair to say that all followers of the Islam religion are not peaceful. Yes, I feel it could only benefit our students and create more worldly individuals. I do think the students should be able to choose the language they study though. An ethical person is someone who knows the difference between right and wrong and chooses to do the right thing, even when it is often the more difficult choice. They would learn that I rarely use social media tools, but through the limited information on my social media profiles, they would get a sense of my quirky personality, and the kind of quality individual I am. I would be happy to allow any employer to review my social media accounts. WHAT ARE YOUR VIEWS ON AFFIRMATIVE ACTION? I feel affirmative action has its benefits and draw backs. Affirmative action has assisted in abolishing discrimination, particularly in the work place, which is certainly a good thing. Affirmative action has had a negative impact though as well, I know of someone who was not accepted into medical school and was informed by the admissions board that though this individual was a spectacular applicant, they had filled their quota for a specific race and gender; and for that reason, they could not accept them. I dream of a day that every person in the United States is judged on their qualifications and not their color, gender, etc. A stronger sense of myself. 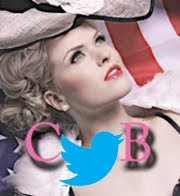 Prior to competing for Miss Wyoming Teen USA 2010, I was a very quiet, shy young lady. At the end of my reign, I was able to let my personality shine! Everyone around me noticed I was more secure in myself, more confident, happier. 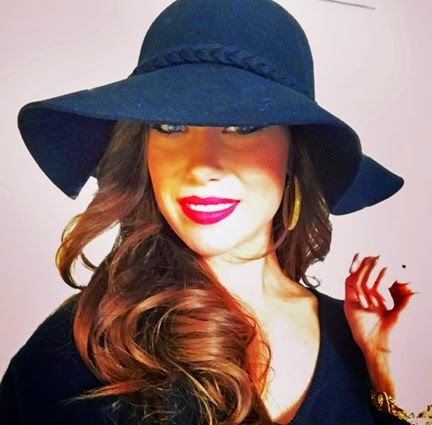 My mom likes to say, I have always been a beautiful flower, but the pageant experience has helped me bloom.